As the end of the year quickly approaches, it is time that we start to shift our focus to the coming months ahead. I decided that this coming year I want my children to take the lead more than normal with planning and using calendars. It is a challenge to find a functional calendar that is also fun that both kids and adults will want to use. That is why I spent the entire day yesterday creating a brand new calendar that fills both the fun and functional needs! I feel that it is important that we teach our children time management and responsibility as early as possible. When we teach our children to take the reigns of their time they learn what it means to be responsible adults. Time management is something that everyone needs to master and introducing it to them at a young age helps! 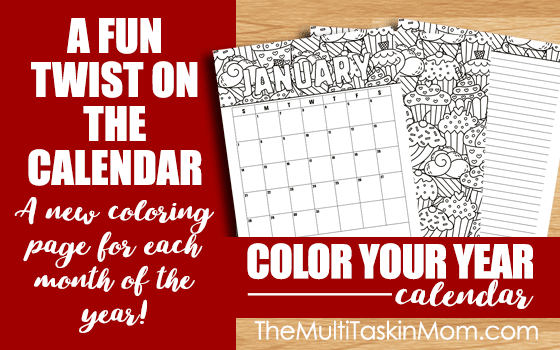 The Color Your Year Calendar is a fun tool for teaching how to be wise about time. It is perfect for any age from children to adult. This is a digital download ready to print and use today! 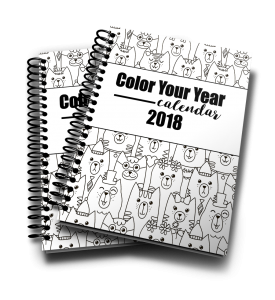 The Color Your Year Calendar is perfect for anyone 5 and up! 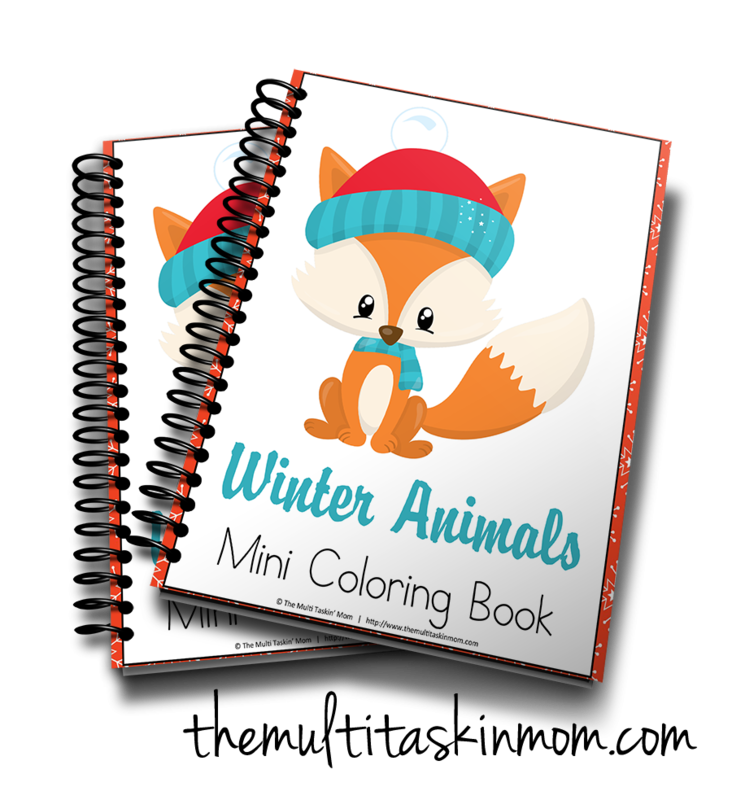 With fun doodles and coloring pages it is fun and functional. 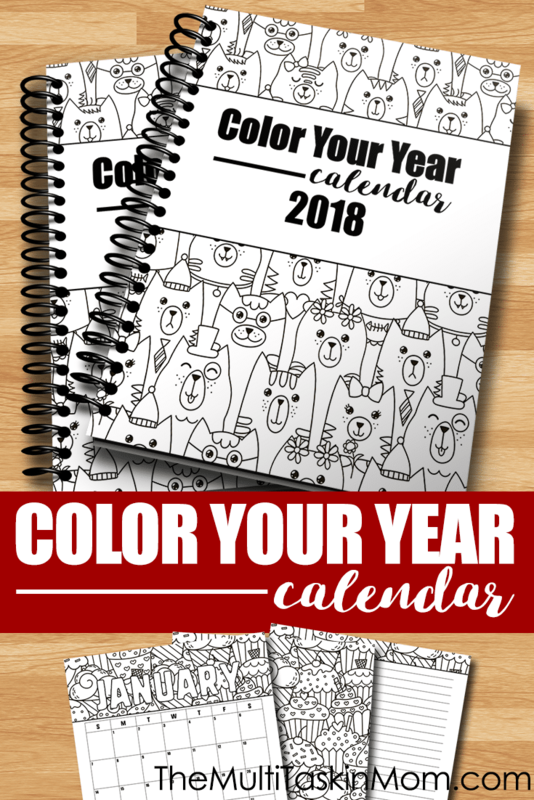 You can get your Color Your Year Calendar right now! 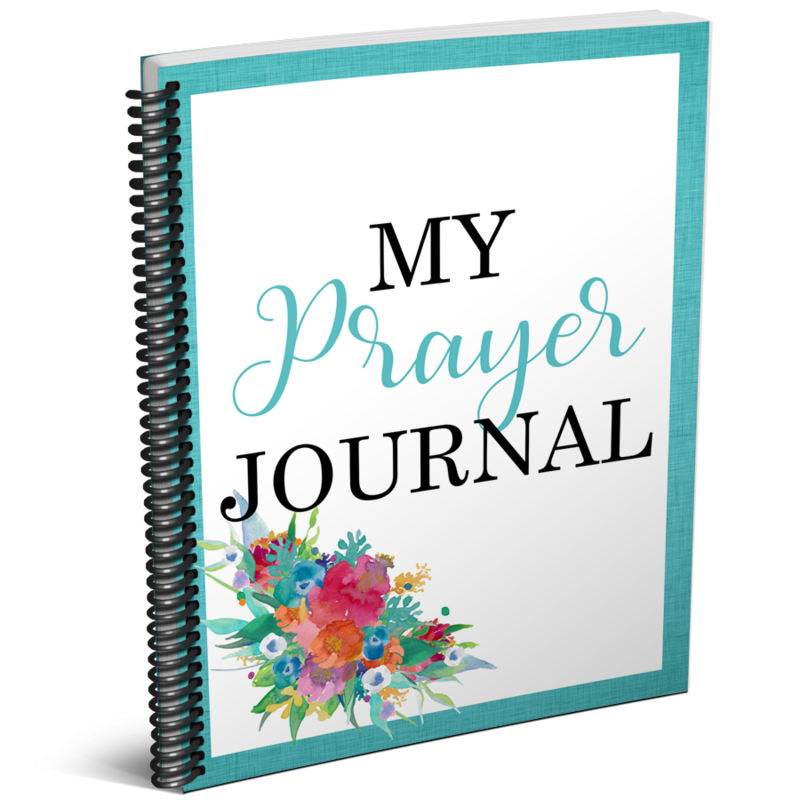 It is at a super reduced price for a limited time.